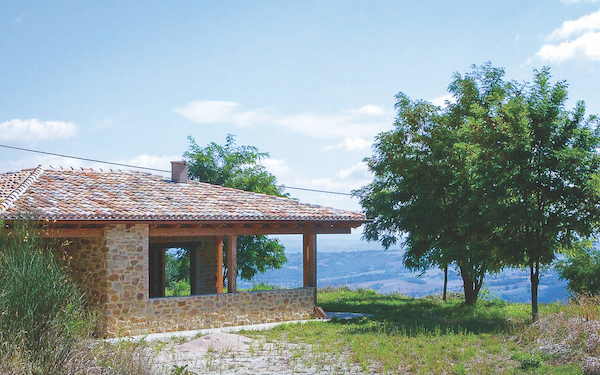 Two-bedroom country house in Pergola, Le Marche, under construction (hull) in a quiet, high-altitude location with a 270º view of the nearby village, farmlands and the Apennine mountains. The house is executed in solid, rustic materials like natural stone walls and wood-beamed ceilings. The structural work is done and the house can be finished according to your wishes. All rooms are on the ground floor, including a carport and storage room. Around the house is a flat garden of about 3,000 sqm. An absolute plus of this property is the view from the living room (with lots of glass). 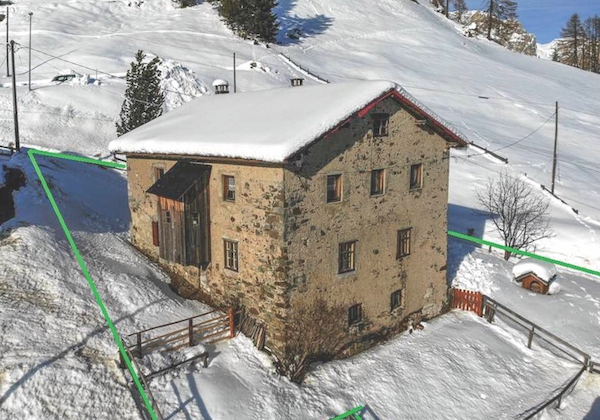 The total costs of completion are estimated at €100,000.